MTN is currently dishing out free 1GB to their subscribers and if you are an MTN customer, you too can equally get this MTN free data offer. All the same let get back to today's topic there is a little twist to the offer in the sense that you might not get your free 1GB data immediately but within three days after opting in for offer MTN would send your free 1GB to your bonus data balance. 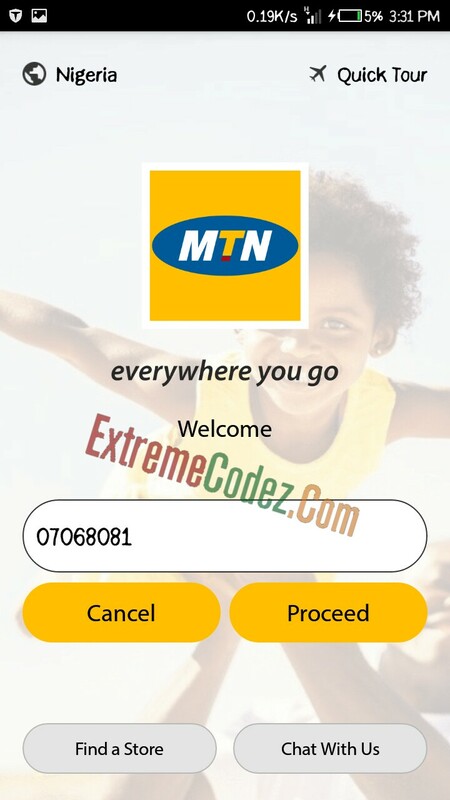 Starting from the 8th of August, MTN will launch its promotion to lure customers into downloading their app, myMTN. MTN’s Executive of the Consumer Business Unit, Mapula Bodipe, said, “in this digital world, the company wants to offer their customers the simplest and quickest personalized mobile device. The good news is, all first-time downloaders of MyMTN app will get rewarded with 1GB free data to browse and surf the internet. It is just 15MB in size, so, there is no harm in wasting that data and getting 1GB data for free. 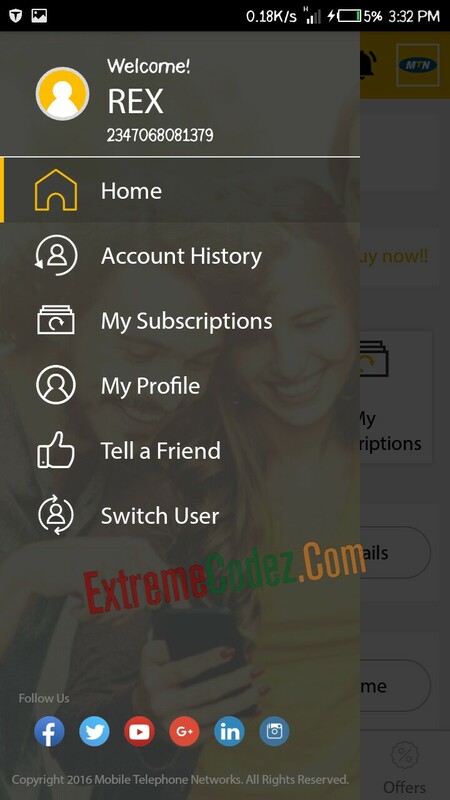 Firstly, download MyMTN app to your phone. After which you will receive free 100MB either immediately after installation or within the next three days. MyMTN is the smartest way to have access to your MTN account as you also get rewarded with 1GB data. 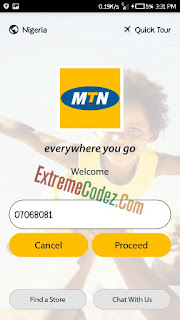 MyMTN app will get rewarded with 1GB free data to browse and surf the internet.